Released December 11, 2015 on Dippy (DR242). Physical from Bandcamp (Autographed CD-R exclusive); KoolKat Music (CD-R). We should probably begin here by saying that this album features the 2012 line-up of Ex Norwegian which was/is Roger Houdaille (vocals, guitar), Michelle Grand (vocals, percussion), Giuseppe Rodriguez (vocals, bass), and Lucas Queiroz (vocals, guitar). And playing drums on the album is guitarist Fernando Perdomo (who is also a solo artist). Unlike previous releases Pure Gold is, for the most part, a cover album featuring interpretations of songs recorded by The Shirts, Melanie, String Driven Thing, Bay City Rollers and more. That said, this is a different sort of cover album because the band opted to choose tunes that aren’t so well known. 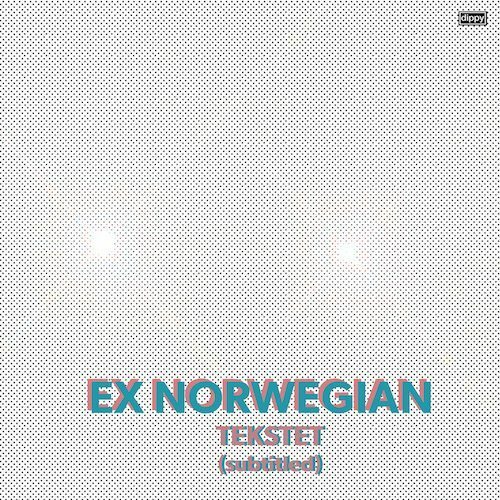 So instead of hearing tunes you’ve heard way too many times, you hear versions of songs you’ve likely never heard before at all…combined with some brand new Ex Norwegian songs that you’ve definitely never heard before. We’ve been big fans of this band for years. We’re pleased to report that this is (not surprisingly) another direct hit. We love hearing this line-up playing together again…everyone seems to naturally fall into a groove together and the music is pure magic. We received a CD-R but, at least for the time being, Pure Gold is being offered exclusively as a download on Bandcamp…so click HERE to get yours now. Another truly great album from a truly great band. Top pick. Singer-guitarist Roger Houdaille formed Ex Norwegian in 2008 and the band has established a loyal following through various incarnations between Miami and New York over the years. Its song “It’s A Game,” originally done by String Driven Thing (but a bigger hit for The Bay City Rollers), was recently released as part of a split single with the European band Permanent Clear Light on Fruits de Mer. That’s a badge of honor for those of us who are well-acquainted with the vinyl-only UK label’s high standards for garage, psychedelic, and prog music. Having endured various band breakups and even some recent health issues, it’s all the more impressive that Houdaille was able to record the consistently top notch Pure Gold with his current Ex Norwegian lineup of vocalist Michelle Grand, guitarist Lucas Queiroz, bassist Guiseppe Rodriguez, and drummer Fernando Perdomo. The new album is available for pre-order on Bandcamp and will be released on December 11 in special autographed and deluxe bonus disc CD-R editions. All proceeds will go toward helping pay Houdaille’s medical bills. 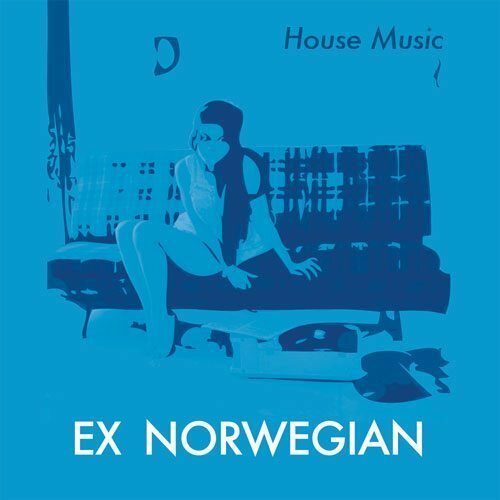 Ex Norwegian taps into power pop, psychedelic, and indie rock on this melodic collection of originals and deep covers of songs by Paul McCartney, Melanie, The Shirts, and others. The previously mentioned first single “It’s A Game” maintains the quirky charm of the original while establishing the essential role Houdaille and Grand’s harmonies will play on Pure Gold. Their vocal interplay is more adventurous on “Cyclone” and “On The Sidelines,” energetic songs that call to mind bands like Trona, Game Theory, and Let’s Active. “Keep Under Cover” is light and whimsical while the title track features some slinky bass playing from Rodriguez. “Shadow Ships,” fueled by guitarists Houdaille and Queiroz, exudes the power of catching Ex Norwegian in a local club. Roger Houdaille is a genuine pop savant, and after a near death experience, he took to the studio with his band Ex-Norwegian to work on his 6th album. Classic influences are all here; the Beatles, the Kinks, Bowie and the Move. 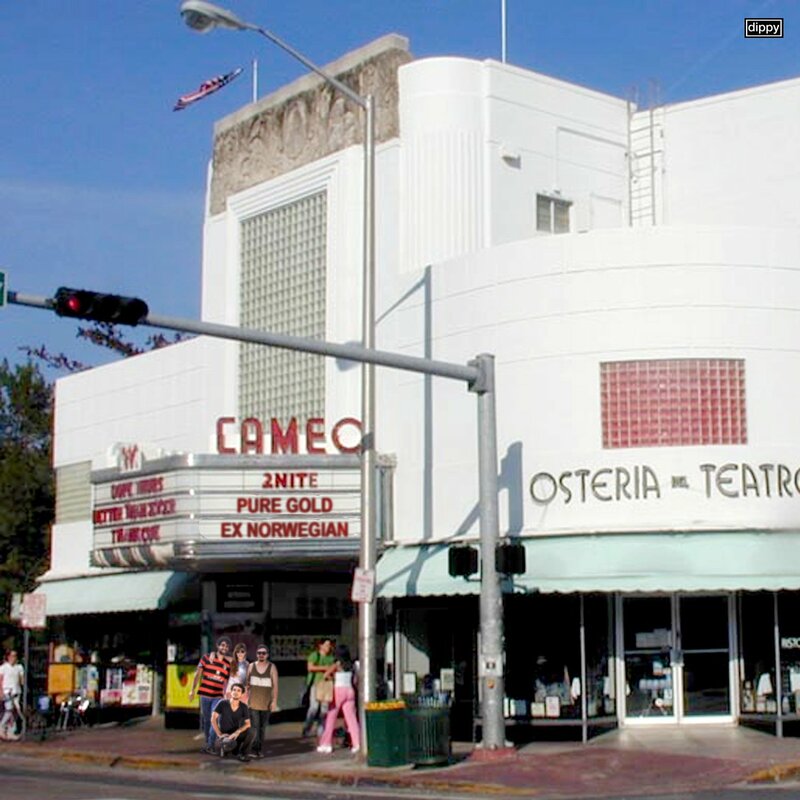 Notable guest stars are Fernando Perdomo on slide guitar and Chris Price on organ. What you end up with is pure rock and roll bliss. “It’s A Game” has those beats, but also got strong melodies and the guitars are everywhere. And the follow-up “Asking Too Much” has thick glam riffs across a chorus of Roger and Michelle Grand’s vocals. “Beeside” is another gem with slower droning rhythm and the frantic chords and beat of “On The Sidelines” is a little Ramones and Blondie combined. Each track carries a stylistic shift, “Keep Under Cover” is brilliant lyrical twist which asks “What good is art when it hurts your head?” It stays unpredictable throughout, and each track is compelling. 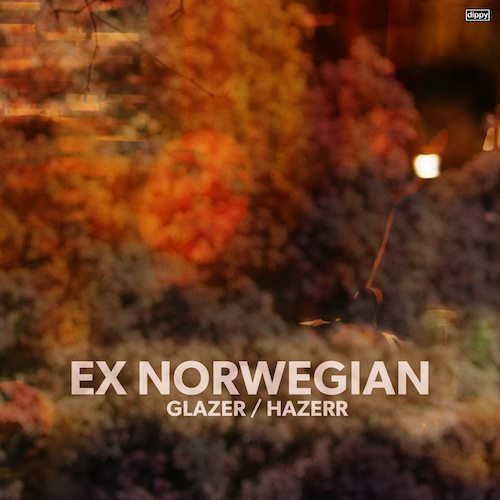 This is the best Ex-Norwegian album in a while and earns a spot on my top ten list this year. Yes it’s “Pure Gold,” Roger! From New York by way of Miami Beach, the simply excellent pop/rock group Ex Norwegian have dropped their newest LP Pure Gold. The full album stream is currently on YouTube and you can listen to it below. As you’re about to hear, the band is saving ‘alternative’ guitar rock for the new millennium (is this millennium still new? ), dressing up, for example, solos reminiscent of Matthew Sweet and garage-y Pixies riffs with sharp indie pop production. On top of it all are super-hooky songs and the irresistible harmonies / alternating lead vocals of Roger Houdaille and Michelle Grand.